Havilah Press is a small, independently owned letterpress business in Emeryville, California. 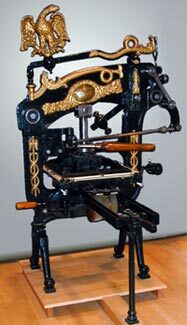 The press specializes in letterpress printing and bookbinding and sells current publications, out-of-print books, printing and bookbinding equipment. Hours are by appointment. Call for a date, time and directions.